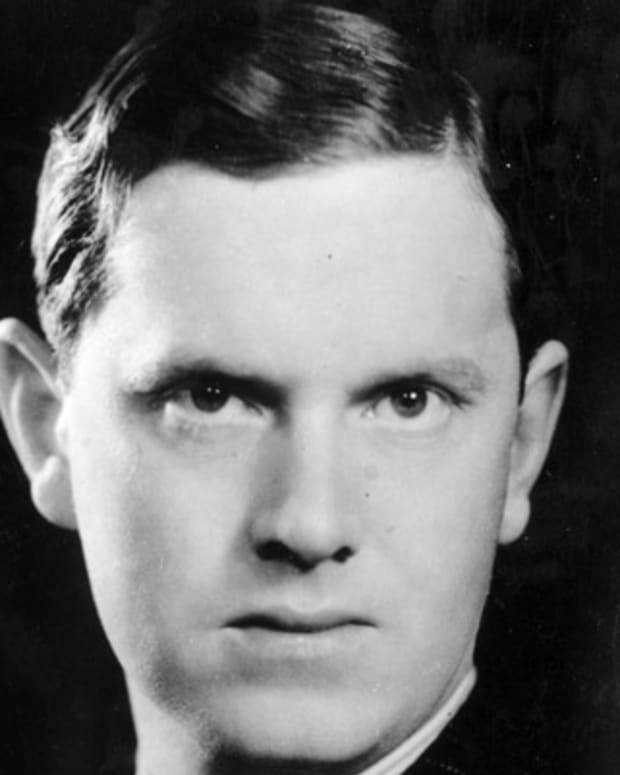 Byron fell deeply in love with his distant cousin and wrote the "Hills of Annesley" and "The Adieu" about his unrequited passion. Lord Byron had an affair with his half-sister Augusta. 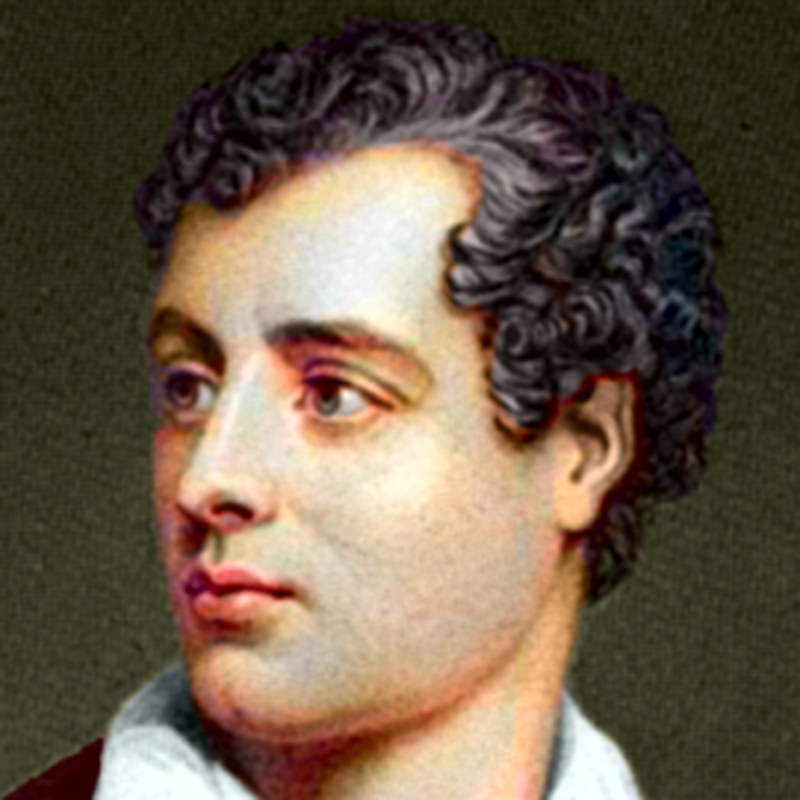 Lord Byron died at the young age of 36. Lord Byron is regarded as one of the greatest British poets and is best known for his amorous lifestyle and his brilliant use of the English language. Born in 1788, Lord Byron was one of the leading figures of the Romantic Movement in early 19th century England. 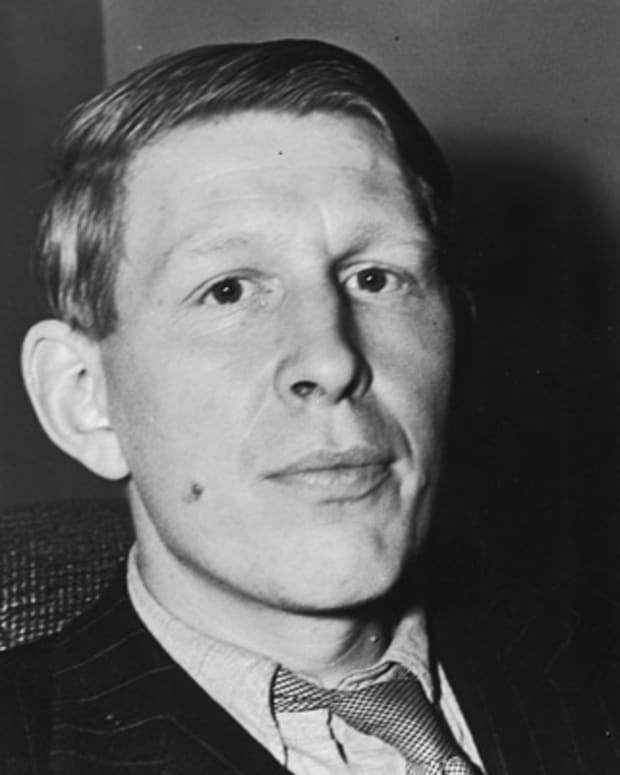 The notoriety of his sexual escapades is surpassed only by the beauty and brilliance of his writings. After leading an unconventional lifestyle and producing a massive amount of emotionally stirring literary works, Byron died at a young age in Greece pursuing romantic adventures of heroism. After receiving a scathing review of his first volume of poetry, Hours of Idleness, in 1808, Byron retaliated with the satirical poem "English Bards and Scotch Reviewers." 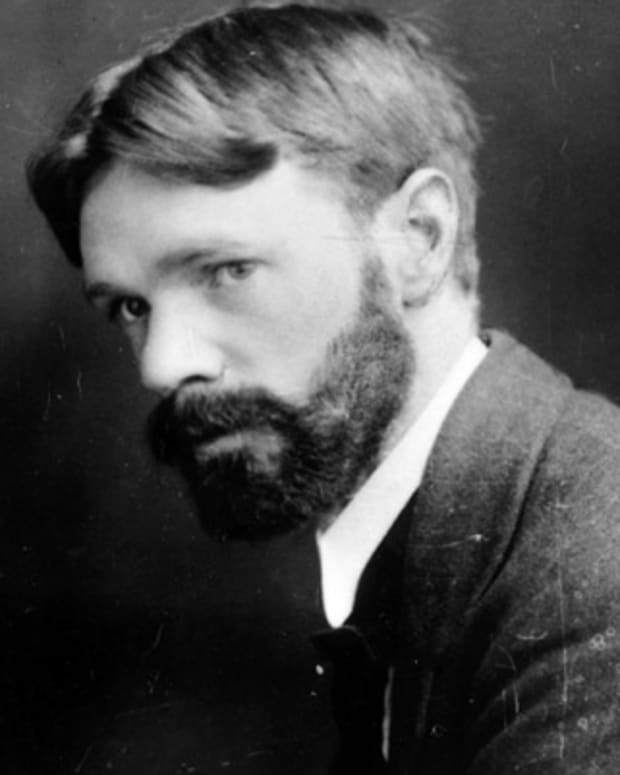 The poem attacked the literary community with wit and satire, and gained him his first literary recognition. Upon turning 21, Byron took his seat in the House of Lords. A year later, with John Hobhouse, he embarked on a grand tour through the Mediterranean and Aegean seas, visiting Portugal, Spain, Malta, Albania, Greece and Turkey. 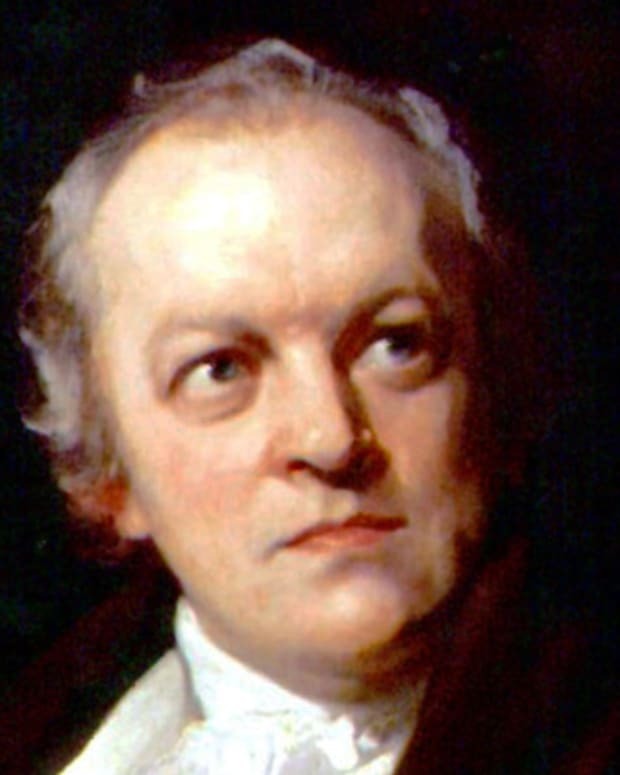 It was during his journey, filled with inspiration, he began writing "Childe Harold&apos;s Pilgrimage," a poem of a young man&apos;s reflections on travel in foreign lands. In July 1811, Byron returned to London after the death of his mother, and in spite of all her failings, her passing plunged him into a deep mourning. High praise by London society pulled him out of his doldrums, as did a series of love affairs, first with the passionate and eccentric Lady Caroline Lamb, who described Byron as "mad, bad and dangerous to know," and then with Lady Oxford, who encouraged Byron&apos;s radicalism. Then, in the summer of 1813, Byron apparently entered into an intimate relationship with his half sister, Augusta, now married. The tumult and guilt he experienced as a result of these love affairs were reflected in a series of dark and repentant poems, "The Giaour," "The Bride of Abydos" and "The Corsair." In September 1814, seeking to escape the pressures of his amorous entanglements, Byron proposed to the educated and intellectual Anne Isabella Milbanke (also known as Annabella Milbanke). 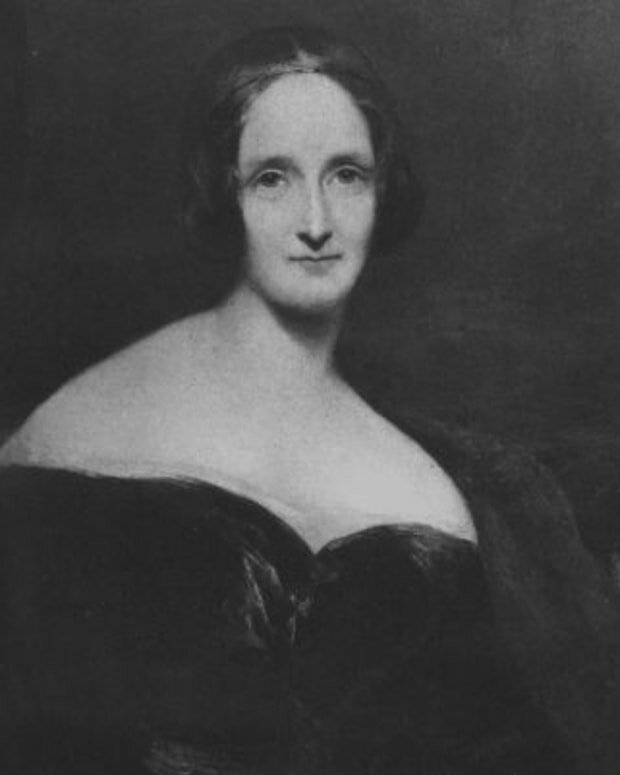 They married in January 1815, and in December of that year, their daughter, Augusta Ada, better known as Ada Lovelace, was born. However, by January the ill-fated union crumbled, and Annabella left Byron amid his drinking, increased debt, and rumors of his relations with his half sister and of his bisexuality. He never saw his wife or daughter again. In April 1816, Byron left England, never to return. He traveled to Geneva, Switzerland, befriending Percy Bysshe Shelley, his wife Mary and her stepsister, Claire Clairmont. While in Geneva, Byron wrote the third canto to "Childe Harold," depicting his travels from Belgium up the Rhine to Switzerland. On a trip to the Bernese Oberland, Byron was inspired to write the Faustian poetic-drama Manfred. By the end of that summer the Shelleys departed for England, where Claire gave birth to Byron&apos;s daughter Allegra in January 1817. In October 1816, Byron and John Hobhouse sailed for Italy. 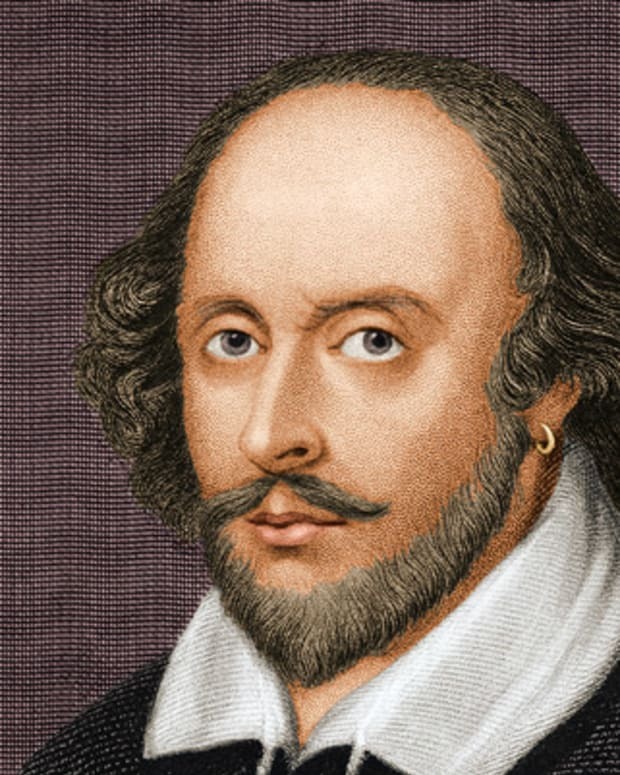 Along the way he continued his lustful ways with several women and portrayed these experiences in his greatest poem, "Don Juan." The poem was a witty and satirical change from the melancholy of "Childe Harold" and revealed other sides of Byron&apos;s personality. 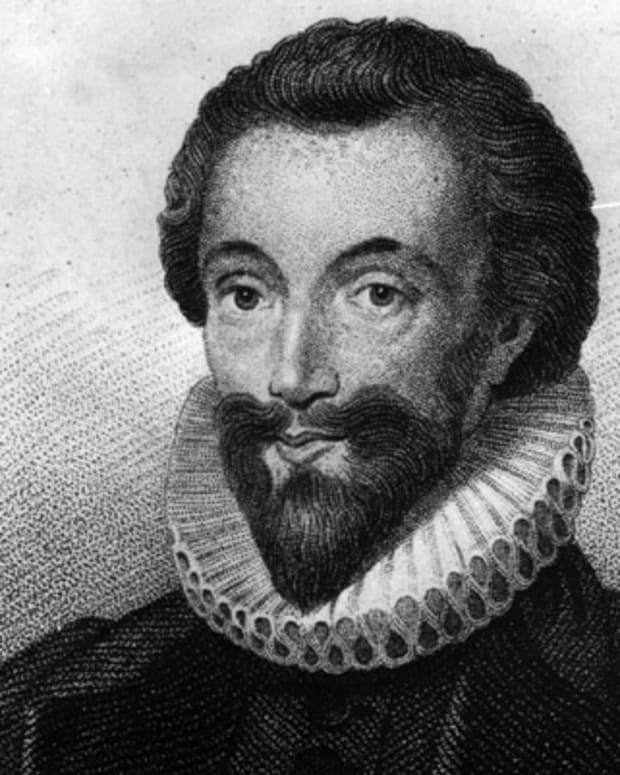 He would go on to write 16 cantos before his death and leave the poem unfinished. By 1818, Byron&apos;s life of debauchery had aged him well beyond his 30 years. He then met 19-year-old Teresa Guiccioli, a married countess. The pair were immediately attracted to each other and carried on an unconsummated relationship until she separated from her husband. Byron soon won the admiration of Teresa&apos;s father, who had him initiated into the secret Carbonari society dedicated to freeing Italy from Austrian rule. Between 1821 and 1822, Byron edited the society&apos;s short-lived newspaper, The Liberal. In 1823 a restless Byron accepted an invitation to support Greek independence from the Ottoman Empire. Byron spent 4,000 pounds of his own money to refit the Greek naval fleet and took personal command of a Greek unit of elite fighters. On February 15, 1824, he fell ill. Doctors bled him, which weakened his condition further and likely gave him an infection. Byron died on April 19, 1824, at age 36. He was deeply mourned in England and became a hero in Greece. His body was brought back to England, but the clergy refused to bury him at Westminster Abbey, as was the custom for individuals of great stature. Instead, he was buried in the family vault near Newstead. In 1969, a memorial to Byron was finally placed on the floor of Westminster Abbey. Born George Gordon Byron (he later added "Noel" to his name) on January 22, 1788, Lord Byron was the sixth Baron Byron of a rapidly fading aristocratic family. A clubfoot from birth left him self-conscious most of his life. As a boy, young George endured a father who abandoned him, a schizophrenic mother and a nurse who abused him. As a result he lacked discipline and a sense of moderation, traits he held on to his entire life. In 1798, at age 10, George inherited the title of his great-uncle, William Byron, and was officially recognized as Lord Byron. Two years later, he attended Harrow School in London, where he experienced his first sexual encounters with males and females. 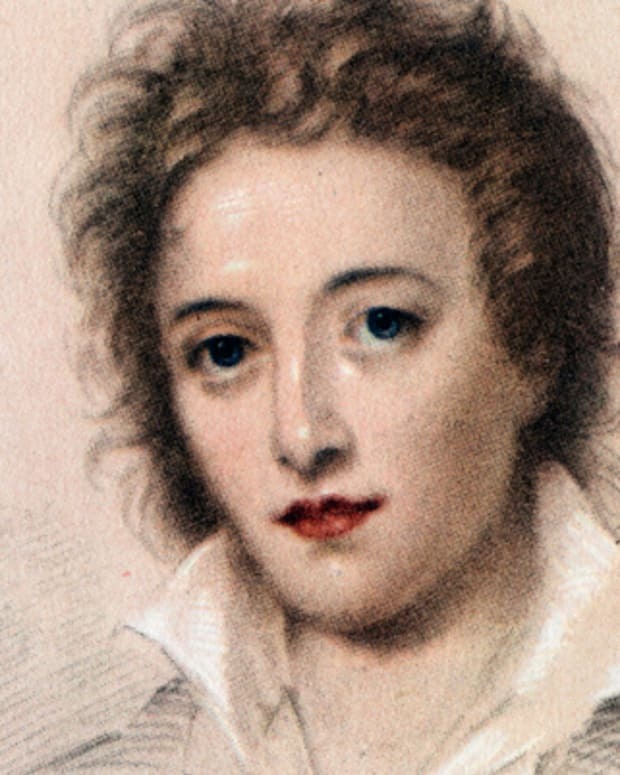 In 1803, Byron fell deeply in love with his distant cousin, Mary Chaworth, and this unrequited passion found expression in several poems, including "Hills of Annesley" and "The Adieu." From 1805 to 1808, Byron attended Trinity College intermittently, engaged in many sexual escapades and fell deep into debt. During this time, he found diversion from school and partying with boxing, horse riding and gambling. 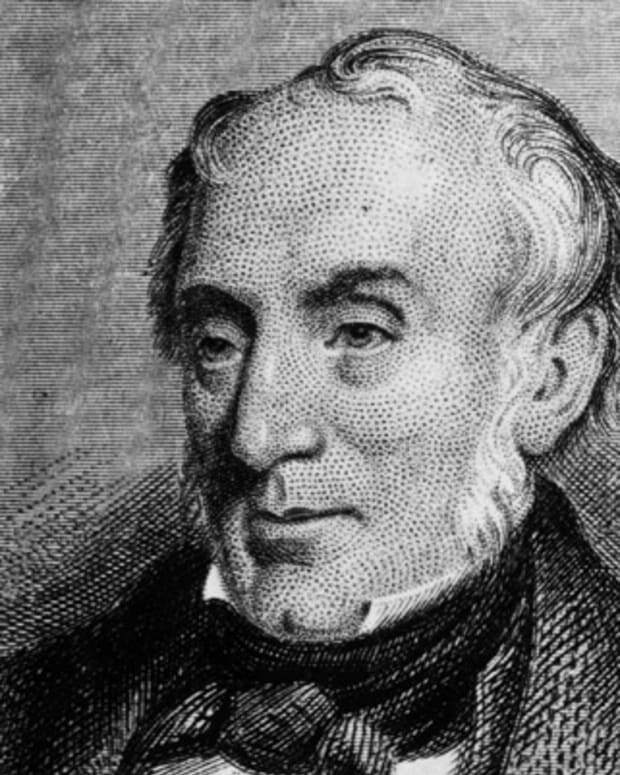 In June 1807, he formed an enduring friendship with John Cam Hobhouse and was initiated into liberal politics, joining the Cambridge Whig Club.